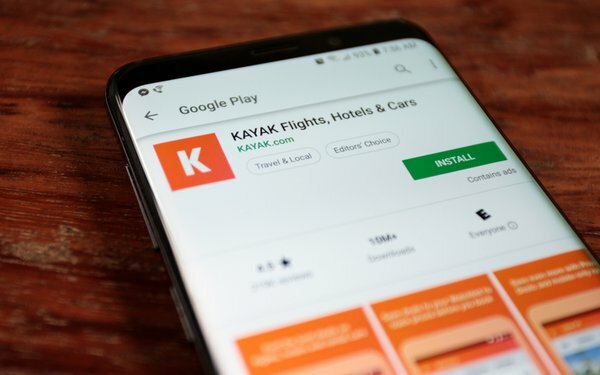 Travel website Kayak has made changes to its search engine that will enable customers to exclude specific aircraft types as airlines look to rebook and reroute passengers following the crash of a Boeing 737 MAXjet that killed 157 people in Ethiopia. A Kayak spokeswoman told Reuters it recently received feedback and is working to make its filters more "granular" to exclude particular aircraft models from search queries. Kayak plans to release the feature this week. The United States grounded Boeing’s 737 Max aircraft on Wednesday, following the decision by more than 40 other countries to do the same. The types of search features that engines offer have become more "granular" based on customer requests. Google recently announced the addition of features to Google Flight. The "Explore" feature, for example, allows those searching for flights to enter a dollar amount to keep costs below a certain amount. For example, consumers can enable the filter to only serve up information on round-trip flights under $250. By typing in the origin airport, travelers can search for destinations by selecting specific dates or a flexible date.